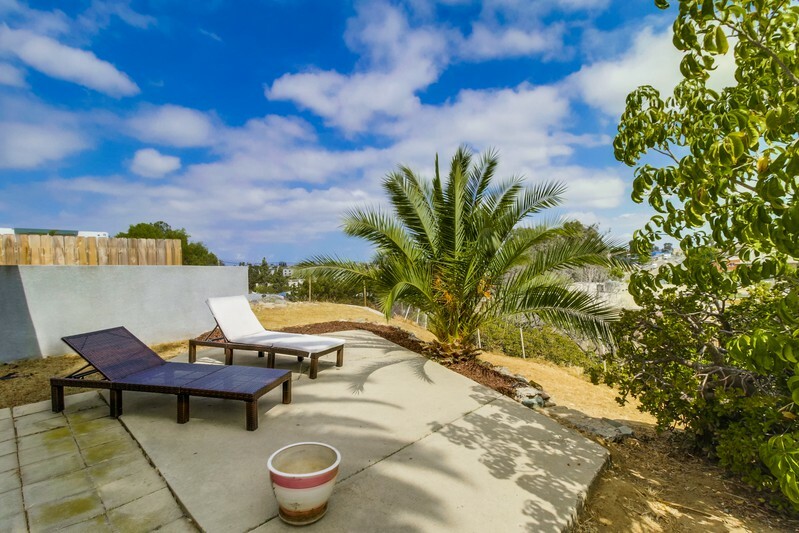 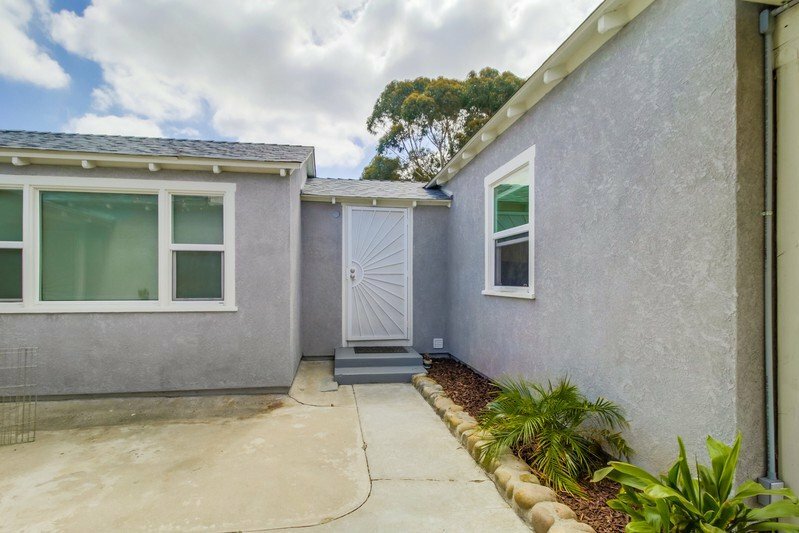 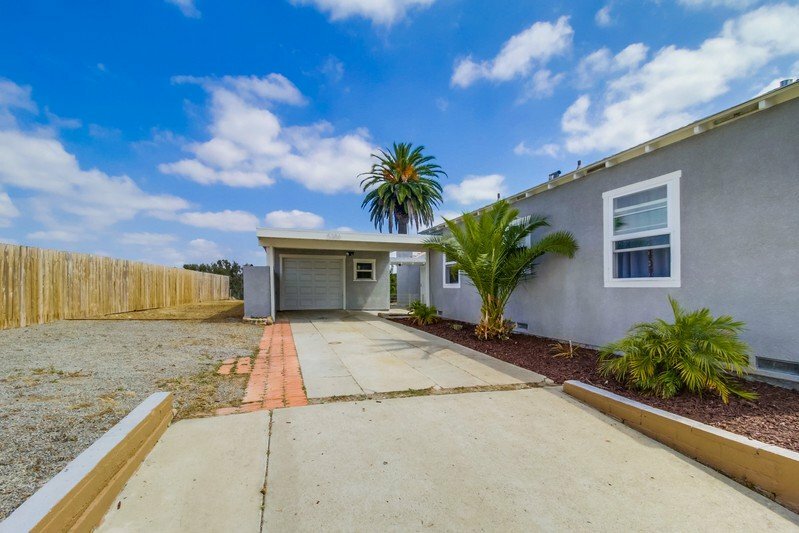 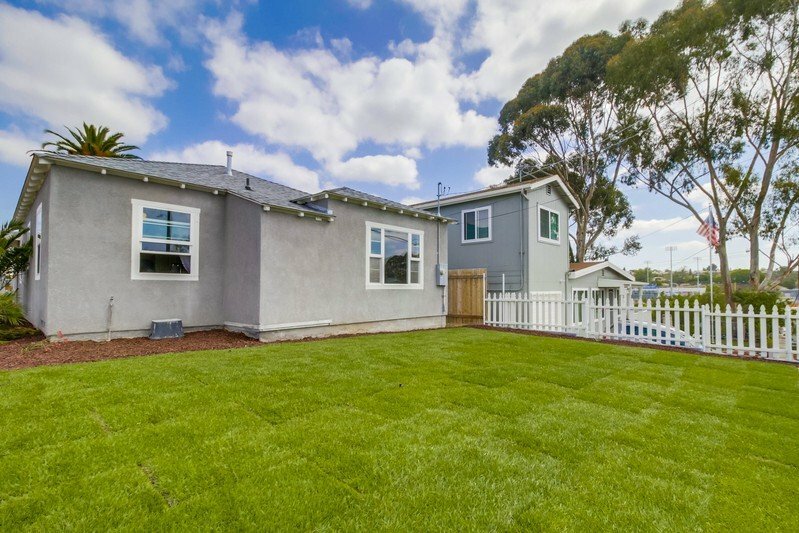 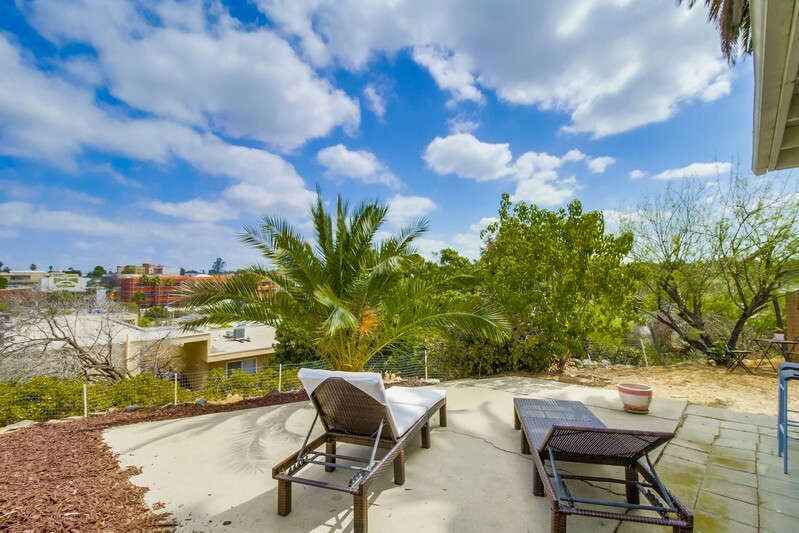 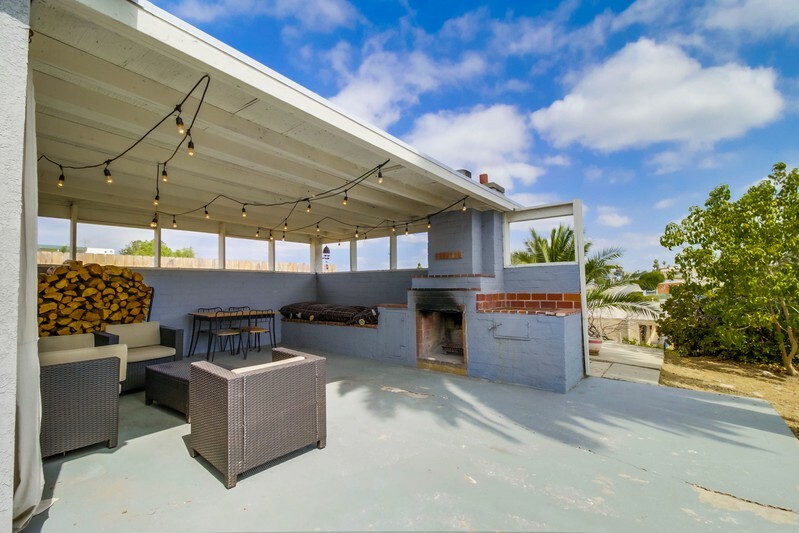 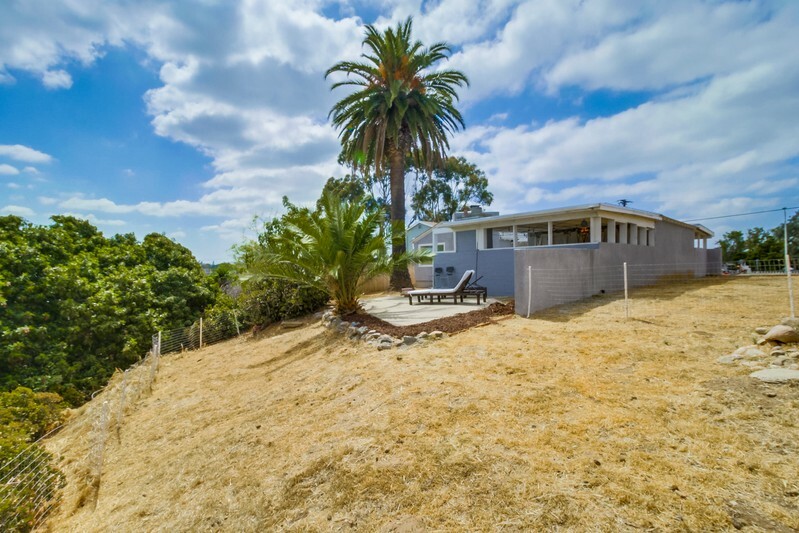 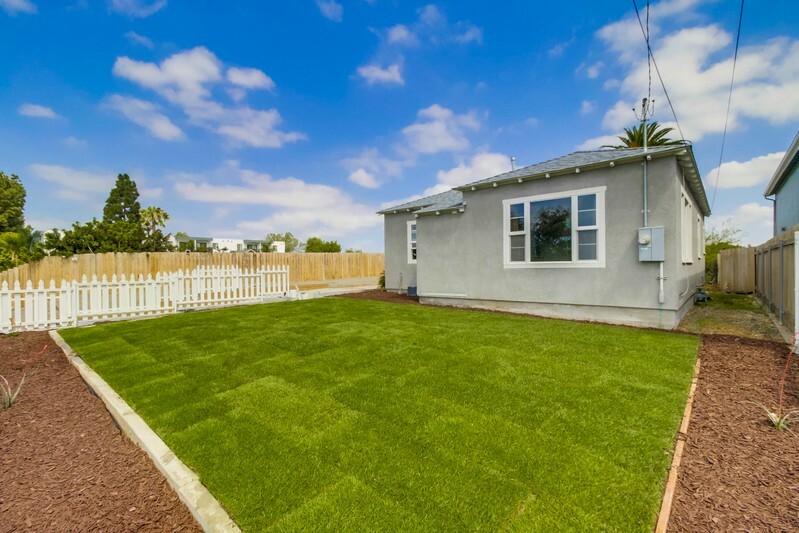 Situated upon a spacious, elevated lot providing privacy, this 3BR/2BA home in the hot El Cerrito neighborhood is located close to schools including SDSU, the Colina Del Sol Recreational Park & Pool, coffee shops and eateries. 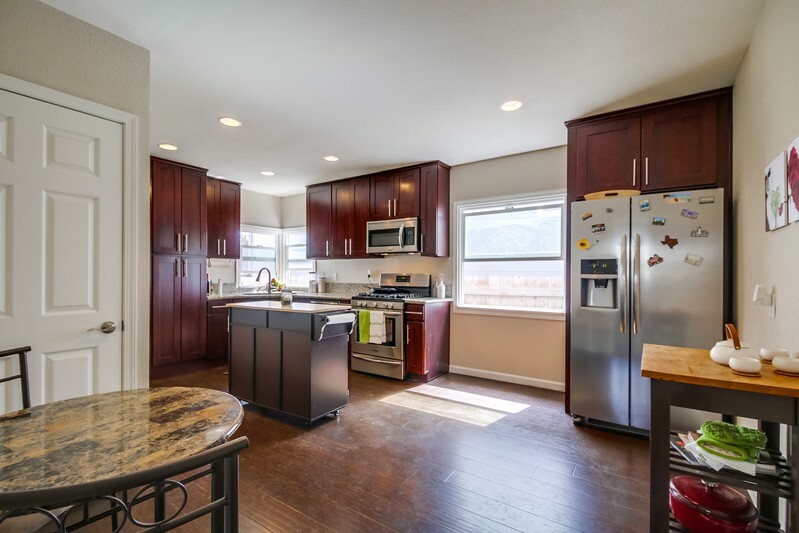 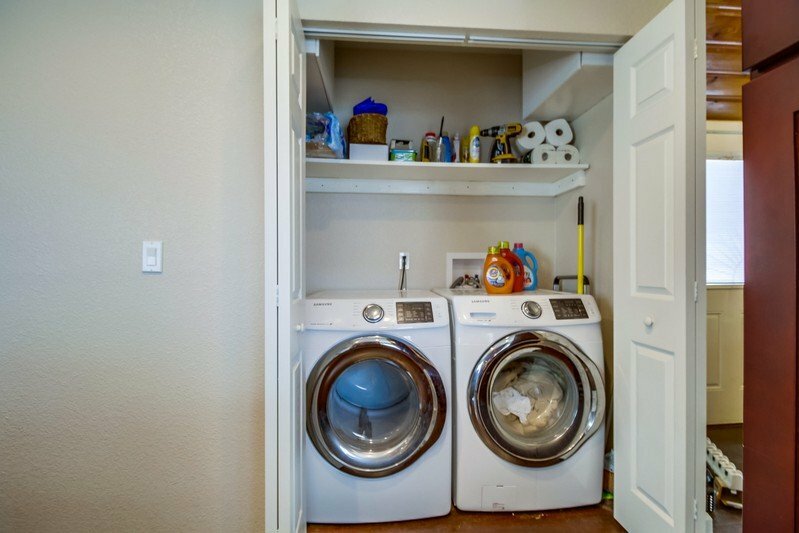 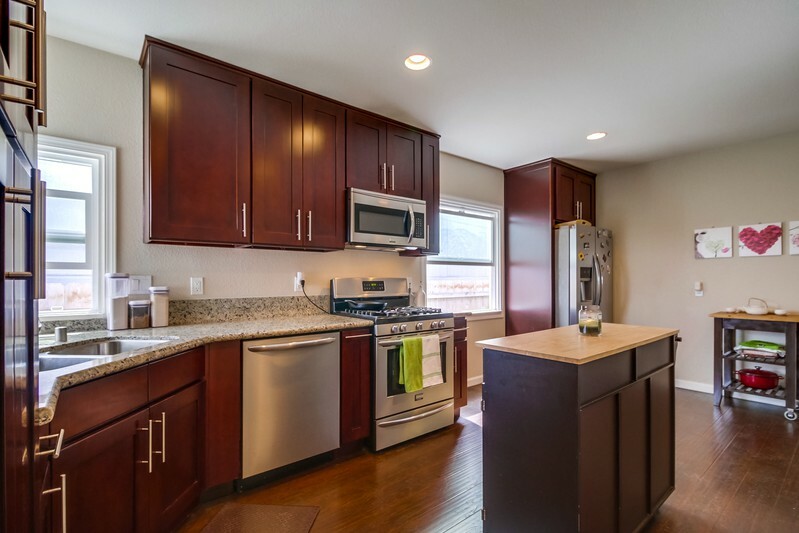 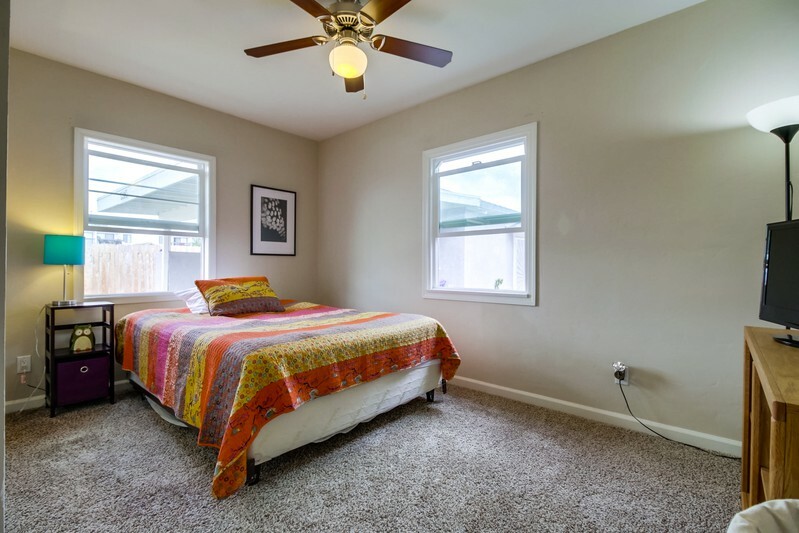 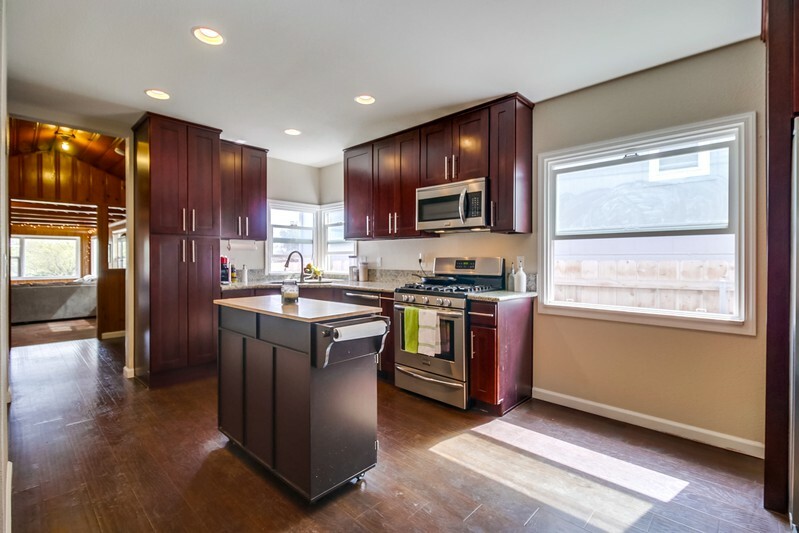 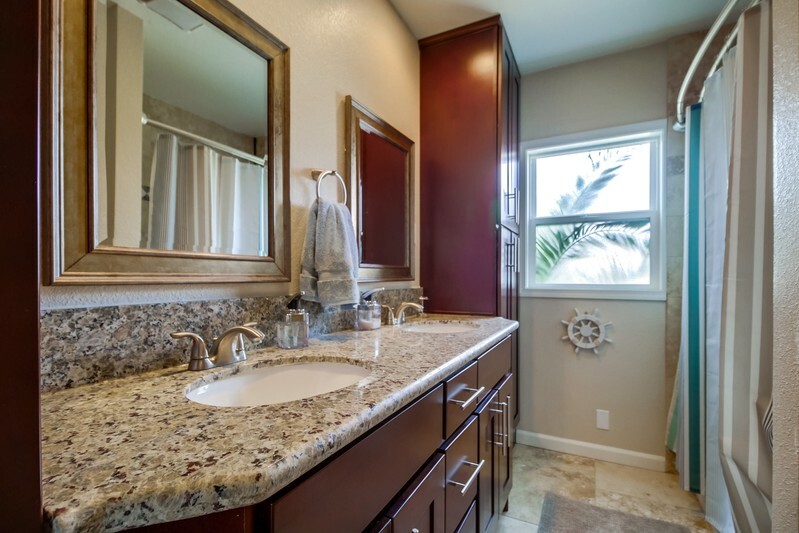 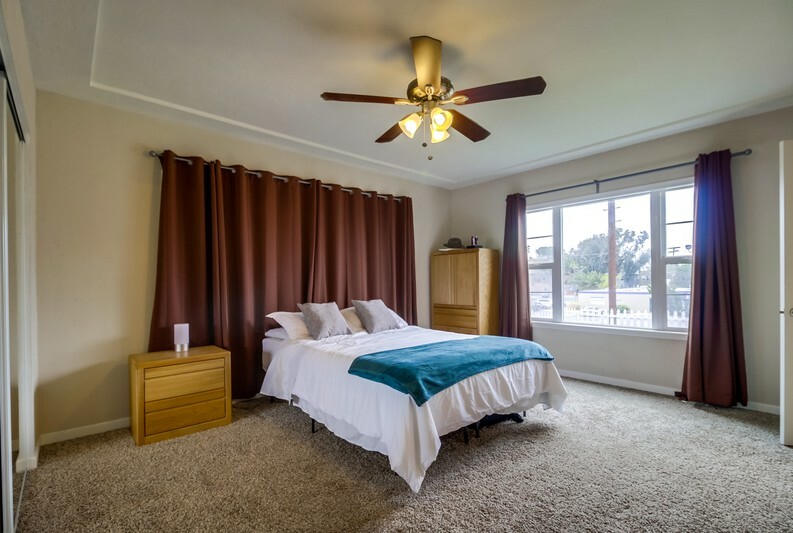 Remodeled in 2015, it features updated bathrooms and a newer granite kitchen with stainless steel appliances. 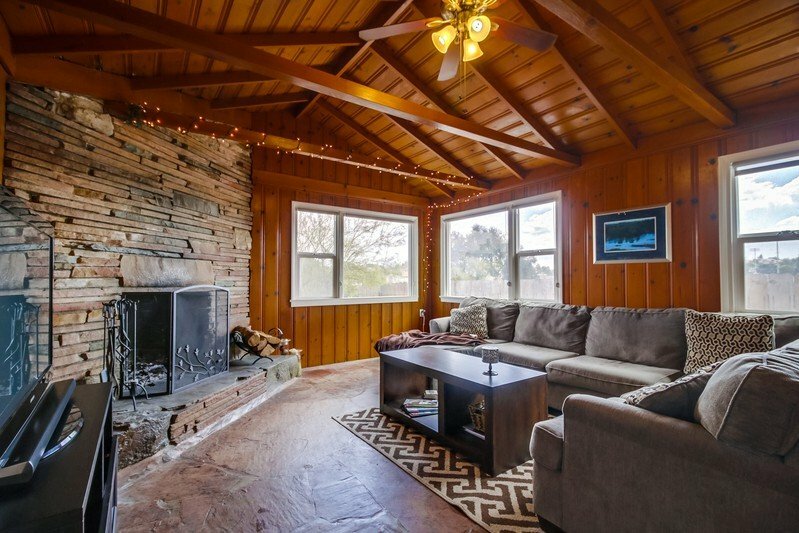 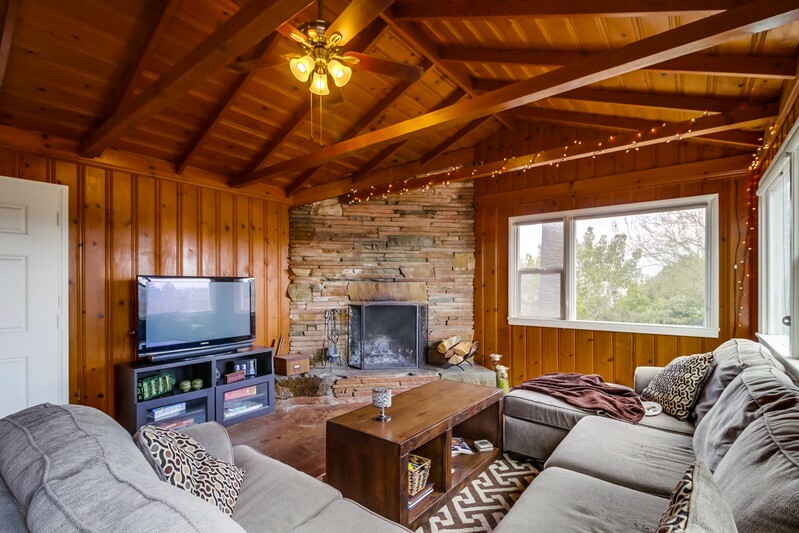 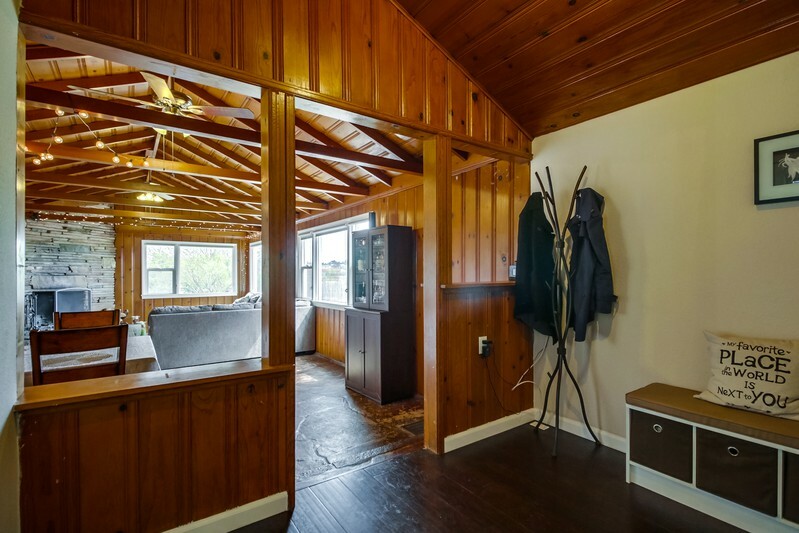 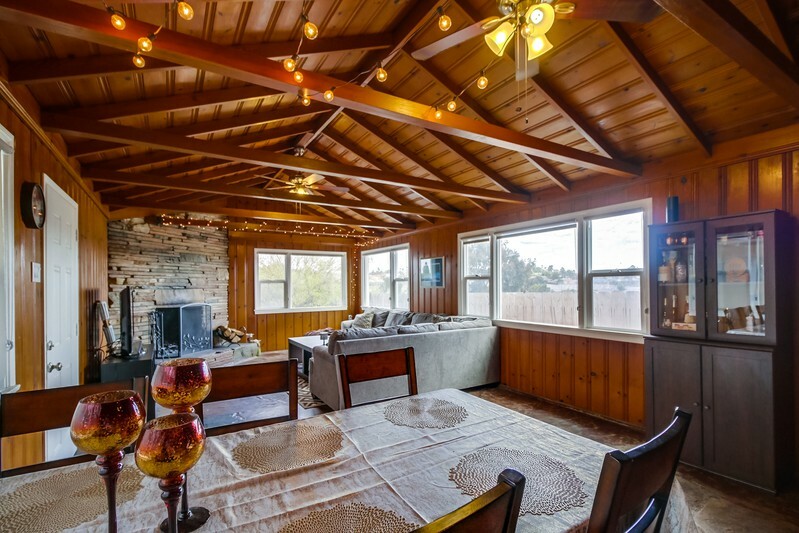 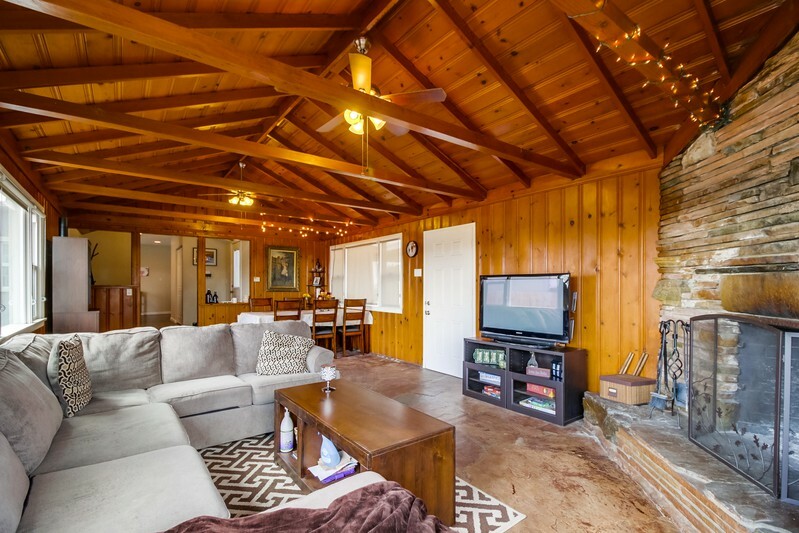 The generous living room boasts a charming wood finish, vaulted open beam ceiling and cozy fireplace. 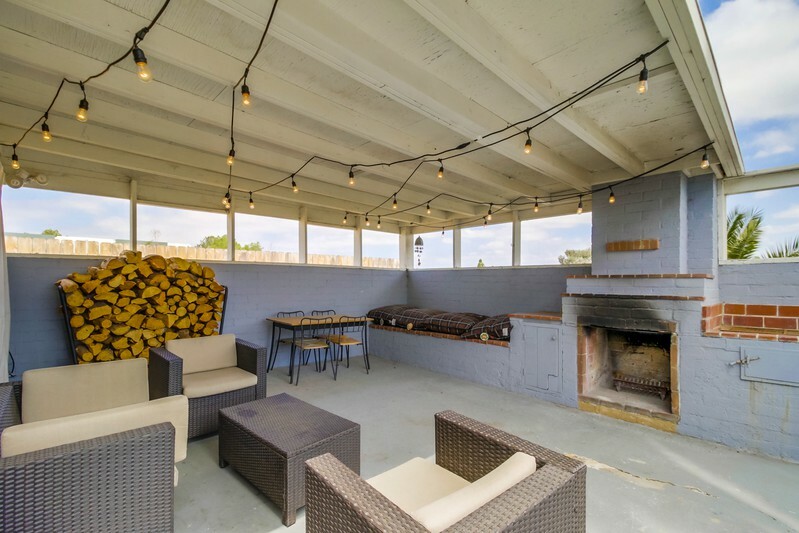 Indoor-outdoor living is enhanced by a lovely covered patio with an outdoor fireplace, and a grassy front yard complete with a white picket fence. 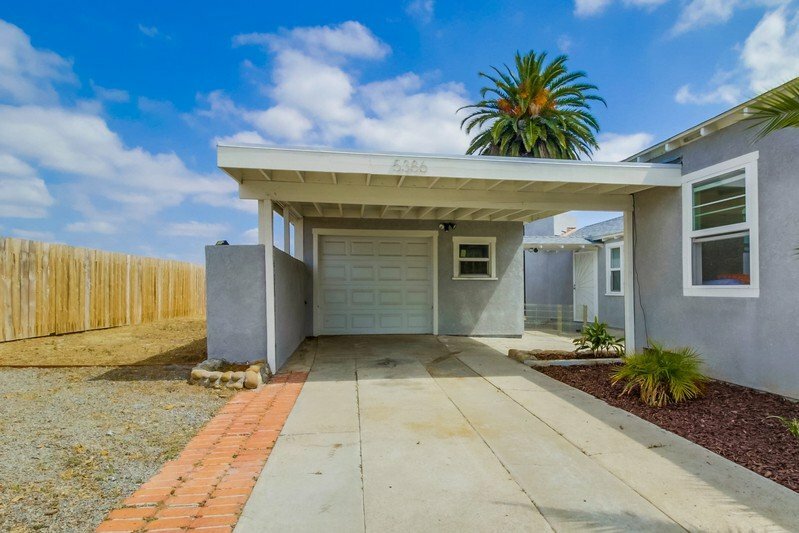 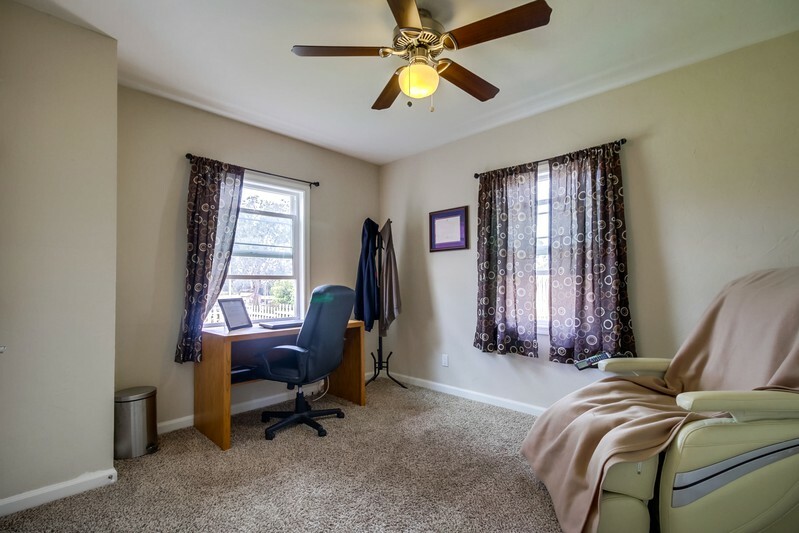 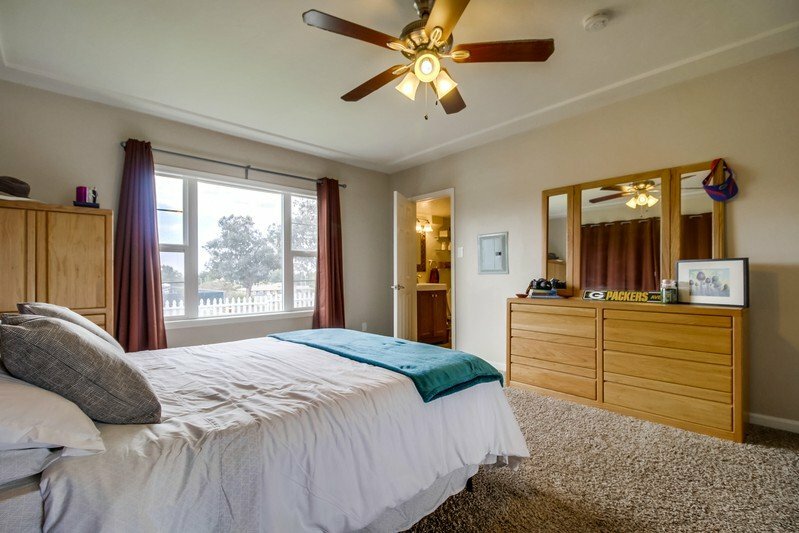 Parking is a breeze with ample off-street parking, a carport plus a 1-car garage. 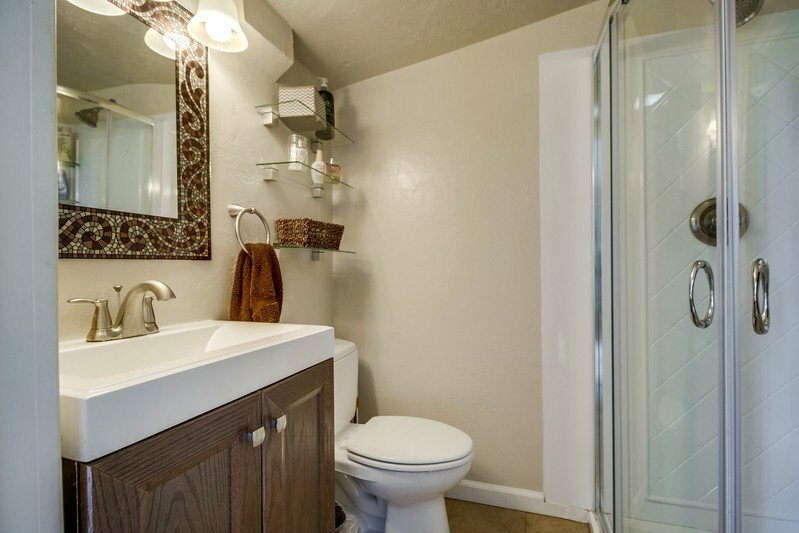 Be sure to catch this must-see home with a lot to offer for the price.